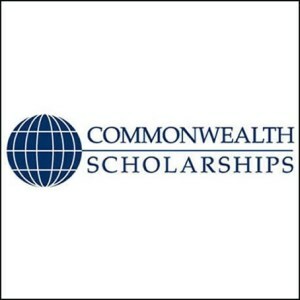 Commonwealth Distance Learning Scholarship Invitation: Applications are currently ongoing for the University of London Commonwealth Distance Learning Masters Scholarships Developing Countries. Interested students can see the details and apply if eligible. Cameroon, Eswatini, TheGambia, Ghana, Kenya, Lesotho, Malawi, Mozambique, Nigeria, Rwanda, SierraLeone, Tanzania, Uganda and Zambia. Complete the scholarship application form. Submit an application for the programme that you would like to be considered for. Applicants must already have been offered a place on our MA Programme, so it is recommended that applications for the MA programme reach us by 1 March 2019.